The investment world has started 2018 with a lot of optimism about Europe, and this is enthusiasm is growing. 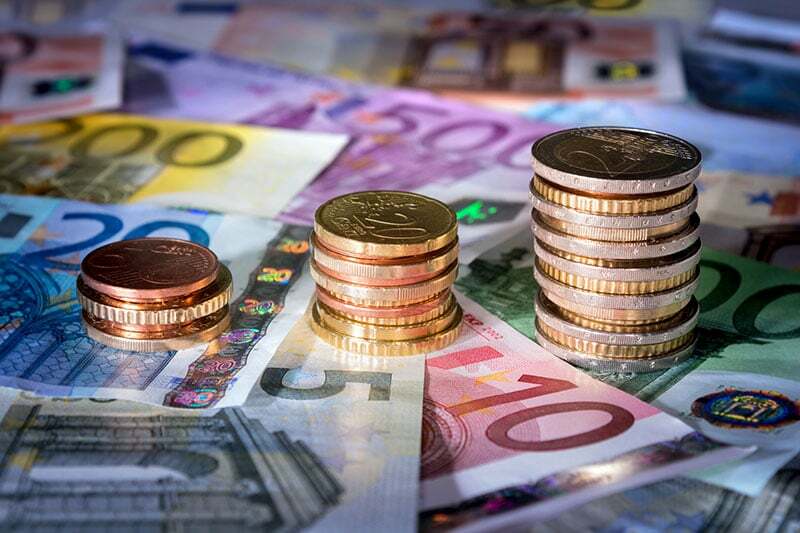 Consumer confidence is once again on an upward trajectory and the euro has appreciated more than 12% – in stark contrast to the dwindling dollar. Because the current economic trends have not adversely affected European exports, it is becoming clear that the economic recovery is even more substantial than expected. The Eurozone has been held in an apparently immovable low inflation environment since the global financial crisis. Because of market capacity producers have had little control over pricing. Since the recovery some of the excess capacity is being absorbed, work backlogs are rising and delivery delays are higher than the past six years. If this capacity trend carries on, pricing control could return and this could result in an increase in investments and a more solid foundation for growth. Although countries like France, Italy, and Germany are growing from strength to strength, there are a few European countries still lacking substantial health indicators. Civil unrest in Spain, due to Catalonia potentially withdrawing, may slow growth and drag down equity performance. After the Brexit vote in the UK in 2016, the UK has been in turmoil. However, retail sales and inflation are starting to inch up again and a gentler approach to negotiations taken by the government could have a positive effect on rallying the pound from its lows. When the MSCI Europe Index is compared to the S&P 500 Index, both the price to earnings and the earnings before interest, taxes, depreciation and amortization are discounted at 15%. While both the European and US markets are in line, European margins remain far below levels experienced a decade ago and US margins are peaking. Considering this and recent trends in the marketplace, the general expectation of growth in Europe is too low. In short, investment professionals across the board are holding high levels of optimism for investment in Europe and they are expecting a favorable outlook for the upcoming economic cycle.